With curves in all the right places, you won’t want to miss out on this one-day price drop. Woot is offering the Samsung CF397 32-inch 1080p curved LED monitor for just $169.99 today only in refurbished condition. This monitor normally sells for around $200 refurbished — and more than that in new condition — and this is the lowest we’ve seen it go. As a certified refurb, it will look and work like new and is backed by a 90-day Samsung warranty. Plus, Woot offers free shipping for Amazon Prime members while everyone else is charged $6 per order. 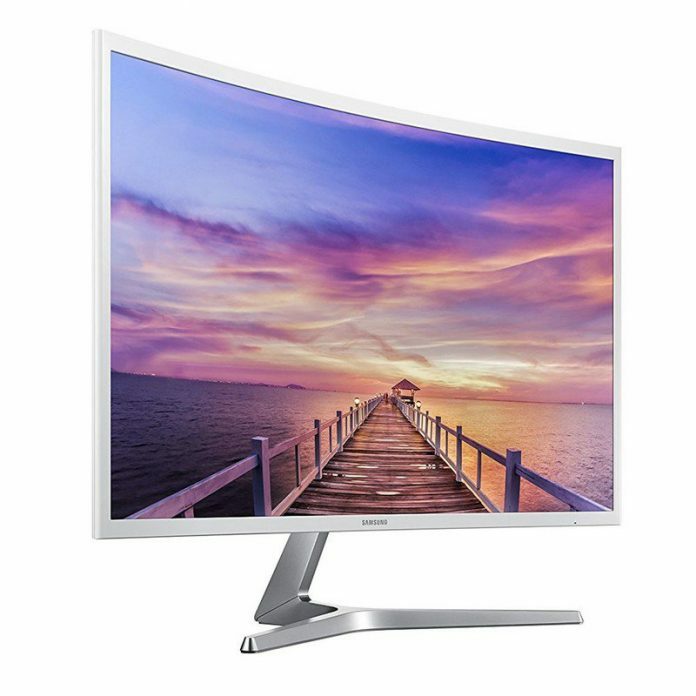 Featuring 178-degree viewing angles, a 4ms response time, and a curved display, this 32-inch Samsung monitor is a great option at one of its lowest prices yet. The curved monitor has 1920 x 1080 pixel resolution, 178-degree viewing angles, and a 4ms response time. It uses Samsung’s Active Crystal Color technology to enhance the vibrancy and has a 3000:1 contrast ratio for deep blacks and bright whites. It’s also equipped an Eco-Saving Plus mode to help reduce the power it uses in certain situations. The inputs include one HDMI and one DisplayPort. If you’ve been meaning to upgrade the monitor on your desk, this is a great option at an amazing price, so don’t miss out.